You can’t spend time in Paris and overlook the chocolate side of the experience; I won’t let you! 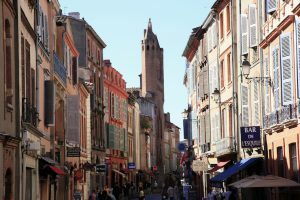 The French have elevated the chocolate craft to an art form, and although there are spectacularly talented artisans all around the country, it is in Paris that you’ll find the highest concentration. This means it is the perfect opportunity to treat yourself to some of the most delicate, most intensely flavorful chocolates in the world… and buy a few gifts for others, too, if you’re feeling generous. I must warn you there are lots of sub-average chocolate shops as well, so you have to know what to look for. And the good places are typically set up to look like luxurious jewelry boutiques, so the shopping experience can be a little intimidating. But I’m here to help! 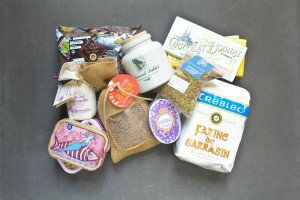 Here is my guide to artisanal chocolate in Paris. 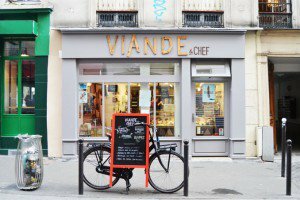 You’ll find my Top 5 Paris chocolate shops at the bottom of this post, along with a few helpful phrases. 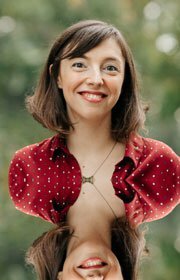 The photos illustrating this post were taken by my intern extraordinaire Anne Elder; our thanks to the Henri Le Roux team for letting us shoot at their rue des Martyrs shop. The star of the show is undoubtedly the bonbon de chocolat, or filled chocolate, a bite-size chocolate confection garnished with ganache (a creamy and often flavored chocolate filling), praliné (a caramelized nut-based filling), caramel, or fruit. You have tablettes de chocolat, or chocolate bars, usually rectangular in shape and divided into easily breakable squares. These will feature different cacao percentages and origins, and may be plain, flavored, filled, or studded with various ingredients, such as caramelized nuts or dried fruits. 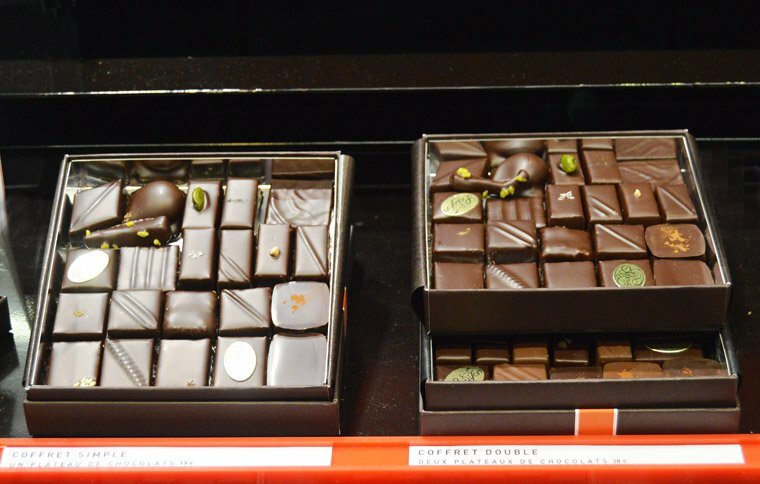 You’ll also find an assortment of other chocolate confections: examples include orangettes (strips of candied citrus rind dipped in chocolate), mendiants (disks of chocolate garnished with nuts and dried fruits), chocolate-covered guimauves (marshmallows), and bouchées au chocolat, which are jumbo versions of filled chocolates. Depending on the time of year, you will spot seasonal chocolate creations: heart-shaped everything for Valentine’s Day; chocolate hens, rabbits, and fish in preparation for Easter; snowmen and Christmas trees around the holidays. Some artisans are especially talented in that department, such as Patrick Roger whose store windows are always decorated with striking life-size chocolate sculptures. Every single ingredient involved in chocolate making is expeeeeensive. Where industrials and so-so chocolate makers cut costs wherever they can, upping the sugar content to mask the blandness of their ingredients, the best artisanal chocolatiers commit to using the highest possible quality from start to finish. Carefully sourced couverture chocolate made with pure cocoa butter (rather than the cheap fat alternatives industrials use, such as palm oil), prime quality nuts, fresh fruit and herbs or spices, all-natural flavorings, fresh cream and butter from small-scale French farms… These choices add up to create astonishingly vibrant, distinctive flavors. 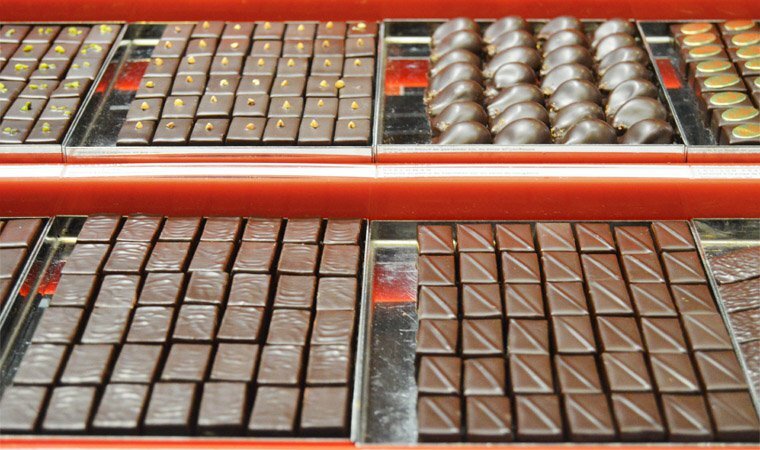 Artisanal filled chocolates are typically dipped or covered, rather than molded: this is more work-intensive and only allows for simple shapes (squares, rectangles, or disks), but it creates a thinner chocolate casing for a more delicate tasting experience. 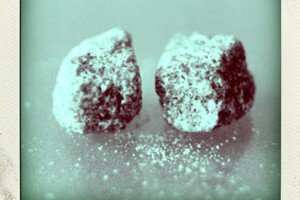 Such chocolates are also smaller in size than their sub-par counterparts, packing a flavor punch in a diminutive bite. 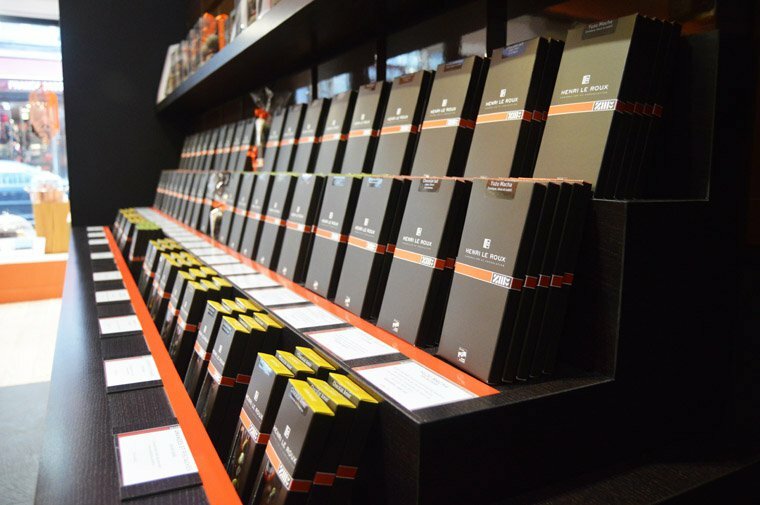 The general style and aesthetics of a chocolate shop is also an important factor: the best chocolatiers tend to go for a sleek, pared-down look for their boutiques as for their packaging and the chocolates themselves, letting quality and flavor speak for themselves. If a shop sells chocolates in goofy containers alongside plastic knick-knacks, you’ll know what not to do. 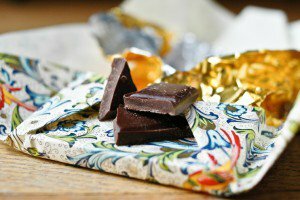 And now, for the hard truth: high-quality, hand-made chocolates don’t come cheap (see expensive ingredients above). 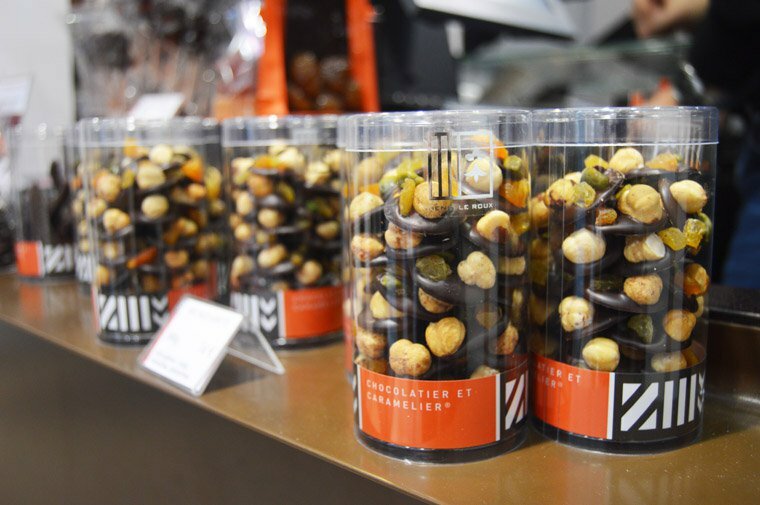 Filled chocolates from the most reputable Paris providers are priced around 100-120€ per kilogram, and the bonbons weigh 6 to 8 grams each, which works out to 0.60-1€ per chocolate. But as with all good things, you get more satisfaction from one or two of these than half a box of industrial, hyper-sugary crap. Chocolate bars go for 5 to 10€ for a 100-gram package, depending on the kind and the shop, often making them a more affordable treat. Make Your Selection: Do’s and Don’ts! 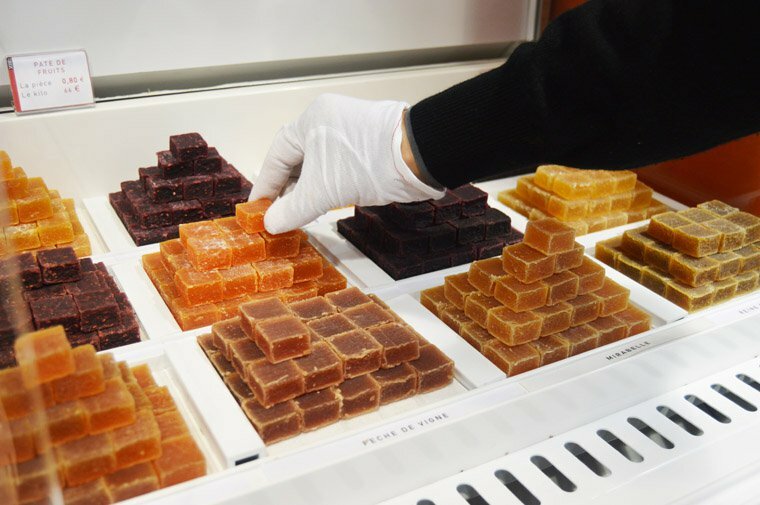 Walking into a Paris chocolate shop can be intimidating (so chic!) and overwhelming (so many choices!). I know the feeling, but you’ll overcome it if you have a plan. DO take all the time you need to walk around the shop and take everything in. DON’T touch everything in sight. 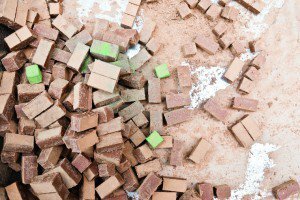 Feel free to pick up the occasional packaged product from a display shelf to get a closer look, but do so delicately: chocolate products are fragile and if they’re even slightly bruised the staff won’t be able to sell them. DO buy an assortment of filled chocolates to sample the chocolatier’s most intriguing creations; you can buy a ready-made assortment, or ask to have one composed to your specifications. 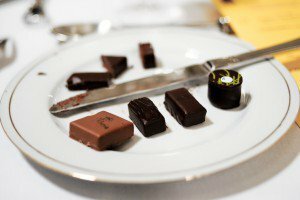 DON’T overlook the plain ganache and plain praliné: I will argue these are the best products to judge a chocolatier by. DO let the sales person know whether you prefer all dark chocolate (yay! ), all milk chocolate (boo! ), or a mix of both (all right) in your assortment, and let them know if you prefer to skip any liquor-flavored ones. DON’T feel like you have to buy a whole ballotin (chocolate box). 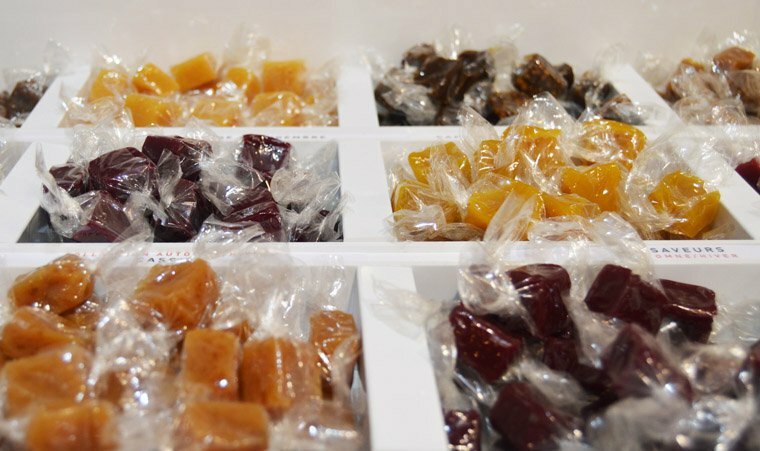 Filled chocolates are sold by weight, so you can absolutely order just 4 or 5 that they’ll slip in a small bag with a gloved hand. DON’T refrigerate chocolate, as it seizes the cocoa butter and numbs the flavors; keep it at cool room temperature instead. DO consider getting one or several chocolate bars studded or filled with whatever ingredients most appeal to you. 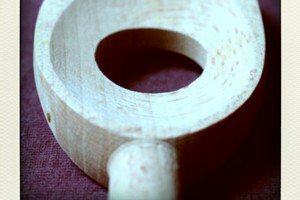 These work especially well as gifts, as they travel well and keep better than filled chocolates. DON’T get a plain chocolate bar, as that doesn’t tell you much about the chocolate maker’s talents beyond melting and molding — unless, of course, you’re dealing with a bean-to-bar chocolatier, who processes his own chocolate couverture from raw cacao beans (see my selection below). DO ask questions and request recommendations: it’s a good way to establish a rapport with the sales person and melt the ice if needed. 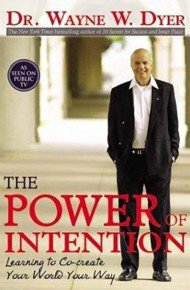 DON’T hesitate for too long. Managing to be both assertive and charming is a lifelong pursuit for the savvy French shopper! DO savor your goodies and write in to tell me what you liked! Here’s more on how to taste chocolate. I’d like to choose a few chocolates to buy in a little bag. What is the price per kilo for the chocolates? Would it be possible to taste a caramel ? Are the fruit pastes made in house? 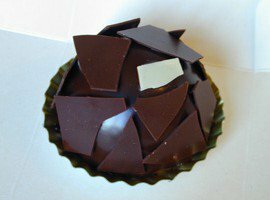 You’ll find the chocolate shops below in their own layer on my map of Paris favorites. 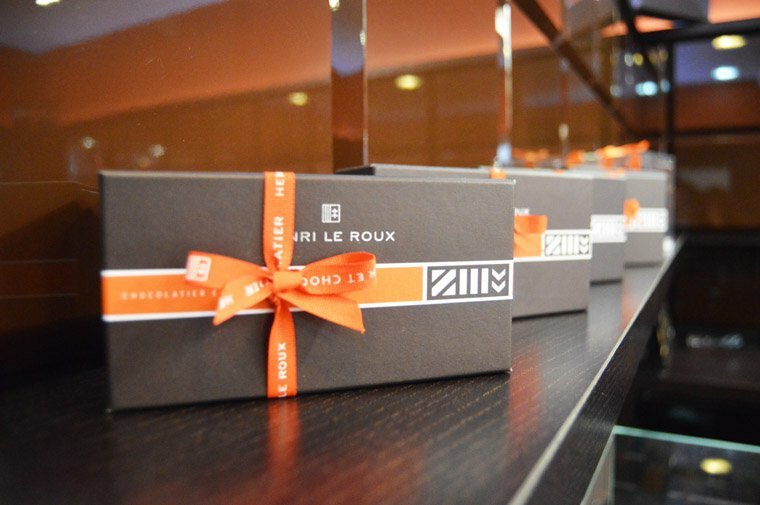 Henri Le Roux: Quiberon-based chocolatier selling super refined filled chocolates, and excellent caramels and pâtes de fruit. 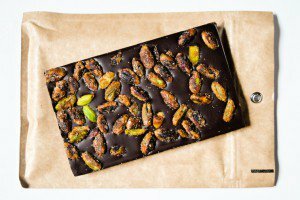 Le Chocolat Alain Ducasse: Bean-to-bar chocolate made in Paris. I especially love the unconched chocolate bars, and the pralinés. Jacques Genin: Über-talented chocolatier. 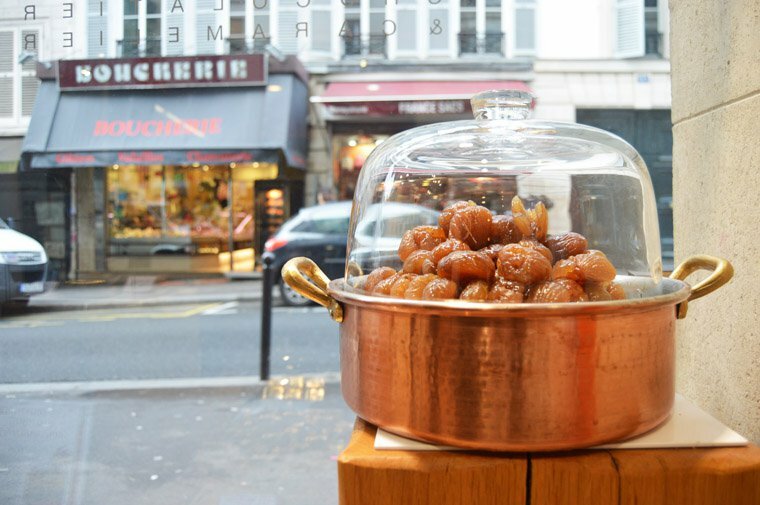 The caramels and pâtes de fruit are remarkable as well, and his classic French pastries are wonderful (you have to order them ahead of time, though). Pralus: Bean-to-bar chocolate made in Roanne. I adore their Brut de Sao Tome bar, and their Praluline, a pink praline brioche. 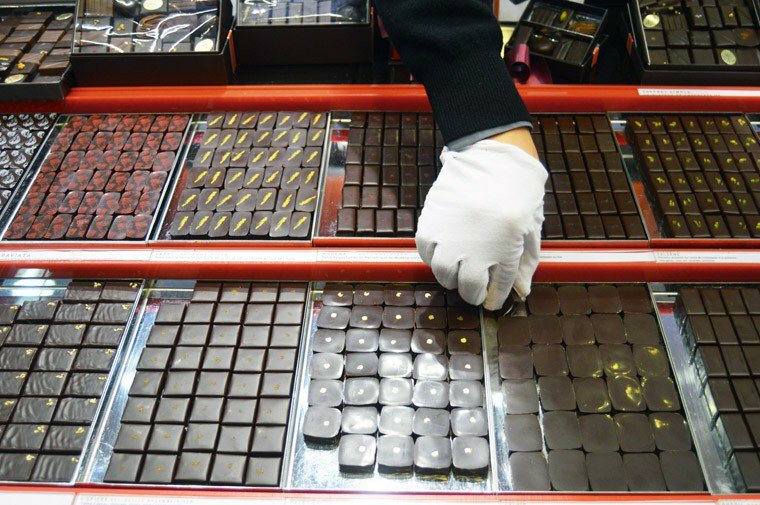 La Maison du Chocolat: The most venerable of chocolate institutions in Paris, whose founder Robert Linxe revolutionized French chocolate in the late seventies. 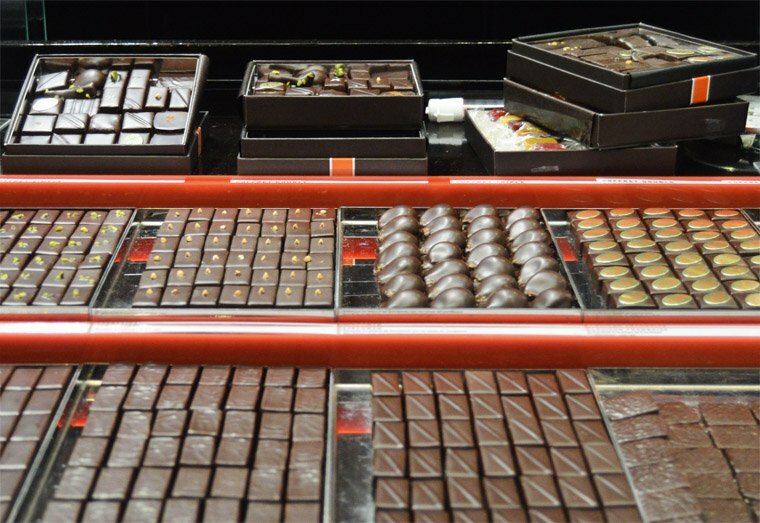 Now with Nicolas Cloiseau as head chocolatier, still delivering super high-quality goods, both classic and innovative. Don’t miss the chocolate pastries, either. My Sweet Paris, a wonderful guide to pastry and chocolate shops written by my friend Caroline Mignot. 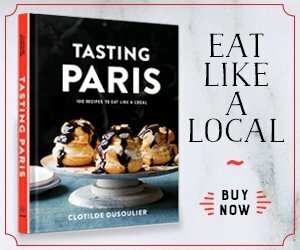 Le Guide des Croqueurs de Chocolat, a guide to the best chocolatiers in France, issued (in French) by the chocolate tasting club I belong to (also available as an app). I am available to take you on a private walking tour to show you some of my favorite food spots. Please get in touch and I will be happy to provide more details. Who’s your favorite chocolatier and what’s the chocolate treat you simply can’t resist? Any pressing question about French chocolate? I’ll do my best to answer!